This simple yet powerful belief has transformed technology. But it doesn’t end there. Open Source Stories celebrates how community, meritocracy, and a free exchange of ideas can unlock potential across a range of disciplines. We hope these stories inspire others to embrace open source in their own work and communities. How is open hardware helping people make groundbreaking scientific discoveries? What’s the open hardware movement and why does it matter? Hacker Alicia Gibb explains. Sara Chipps discusses innovative ways to get young girls excited about coding. Alicia Gibb talks about bringing open source to a new layer of products through open source hardware. An IT director, teachers, administrators, and students help bring an open educational model and a 1:1 laptop program to Penn Manor High School. Self-driving cars are here, and it’s starting to get weird. This is a story about data, decisions, and the future of an entire industry. Caleb Harper discusses how open source technology is changing agriculture. Saron Yitbarek makes the case that it’s not just code that moves the tech industry forward—it’s also emotion. Nathan Seidle discusses how open source is good for both humanity and business. 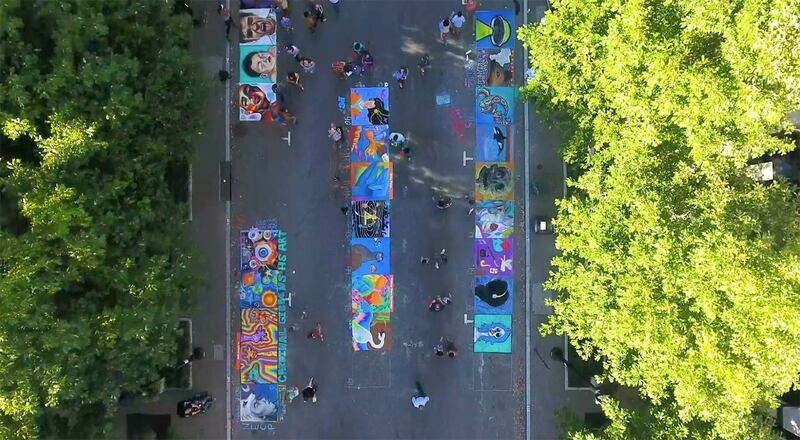 What happens when you close city streets for a weekend and turn over control to creative people? Richard Hulskes discusses his favorite project and how the open source mindset is radically changing hardware development. Learn more about open source. Understand our community-to-enterprise development model. Discover The Open Organization.